you can support teaching and research in theoritical neuroscience! OFTNAI aims to raise funds for teaching and research in theoretical neuroscience. We are currently supporting a computer modelling centre within the Oxford University Department of Experimental Psychology. 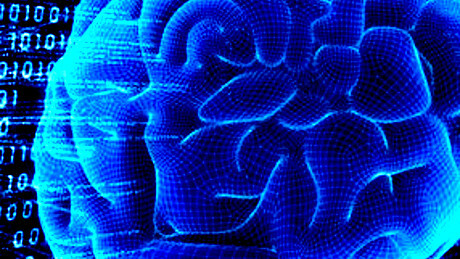 The Foundation has set up an endowment fund to provide long-term support for researchers and students working in computer modelling of the brain. The fund will also support activities such as lectures, training courses, and visiting researchers. We are seeking contributions to the endowment fund from individuals, charities and commercial organisations. Members of the Foundation are pleased to give presentations to those interested in supporting this exciting research through the endowment fund. If you are a UK tax-payer, OFTNAI is able to increase the value of your gift if you make your donation under Gift Aid! Read more about Gift Aid and download a Gift Aid declaration form here . Do not hesitate to contact us if you would like to find out more about us and how you can help! Why not to find out more about Our Team?